I currently have six unfinished books, so I can relate to this! 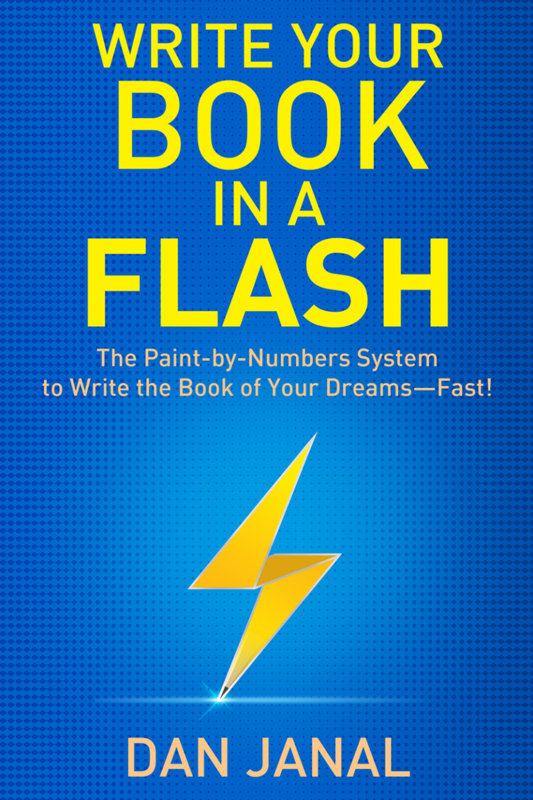 Could Dan Janal help me, even though his book, Write Your Book in a Flash: A Paint-by-Numbers System to Write the Book of Your Dreams—FAST! , is aimed a business execs who have something important to pass on to the world, whereas four out of my six unfinished books are novels at various stages? It seemed worth finding out, especially since I’d been investigating ways to improve my writing productivity. Dan Janal promises that just as when you learned to paint using a paint-by-numbers kit, so you can learn to write a book in the same way. So how do you write by numbers? You create a book outline, that’s how – and chapter outlines too. You then fill in the painting/book and have fun doing so. I can see that for non-fiction this would work very well, and it’s something I’ve heard before from others sources, but what I like about Janal’s approach is he then goes on to explain not just how to write a book, but why. In fact, he has a whole section titled: Why you must write your book. This section is an interesting mix of altruistic (give back to the community) and selfish (become famous, raise fees.) And really, that’s cool. To be well-rounded people, we need that mix. So embrace wanting to be famous and make a ton of money as much as you embrace wanting to be kind and generous. Dan shares a bit of his story: he’s written more than a dozen books and can write fast. He tells us how his career began in journalism, what he’s learned along the way – and why this qualifies him to write a book about writing a book in a flash. He then invites you to think about exactly the same thing – what’s your story, and why do you want to write a book? He asks you not just to think about this, but to write it down. Janal says there are ten steps to writing a book, and that his structured system will help you write really fast. Honestly, his system isn’t that different to others I’ve seen and tried, but I do love the questions he suggests we ask before we start. These questions include asking how your book can deliver so much value that your client absolutely must have it. His questions made me rethink the non-fiction book I’d started and abandoned. I’d told myself its subject matter had already been written about copiously, and by people with more expertise than I have, so my perspective wasn’t needed. I’d told myself nobody would be interested, and that it would be too much work for little reward. However, as I read Write Your Book in a Flash, I began to see that I’d already done much of the work and that his ninth step – get feedback – would resolve a lot of the questions I had. I’d like to tell you I have now finished that book and got a ton of people to read and give feedback. Well, I wouldn’t really like to tell you that, because I don’t like telling lies, so instead, I’ll tell you that I have reread what I’d written so far, realised it does offer a different perspective and could deliver value to a number of people. So it’s worth carrying on with when I’ve finished the novel that’s my priority project for now – and that novel could also deliver value, both as entertainment and for its subject matter. Janal is a big fan of outlining – outline your book, outline your chapters. This is very helpful for non-fiction, I’m sure, and even for fiction it might help, depending on what type of fiction you write and your own individual creativity. There is one step in Janal’s ten steps that you may not find in most similar systems and that’s step 4: Overcome limiting beliefs. No, honestly, I wasn’t wondering. I know how much they can stymie us, and the value of letting go. 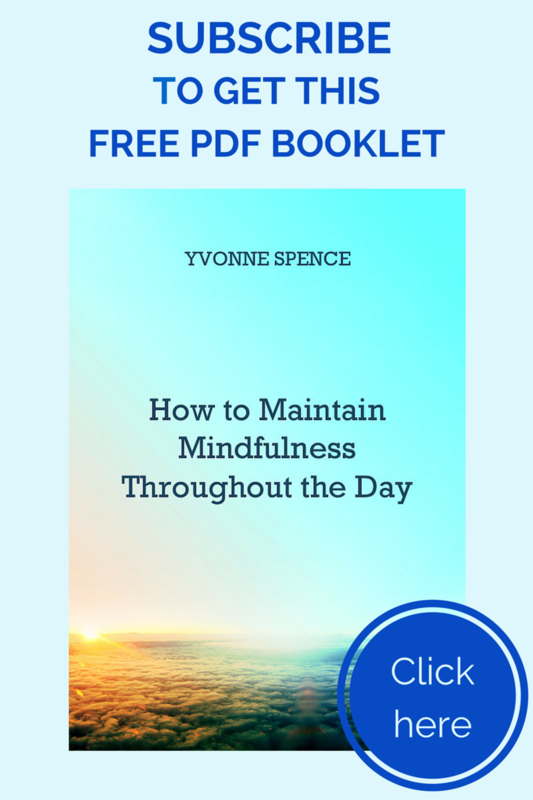 However Janal is aiming this book at business people who are novice writers, not at writers who practice mindfulness every day, so there’s a good chance his audience might not be so aware of limiting beliefs. After all, if you have a successful business, you must have a fair bit of self-confidence, right? Maybe so, but as Janal points out, even highly successful people in business and education think they are not worthy of success because there is someone better out there. As Janal also points out, we all have limiting beliefs, and if you aren’t used to noticing and releasing yours then his suggestions for doing so are a good enough starting point. He even has downloadable worksheets for you to print out and use. Janal lists several limiting beliefs people have about writing. This is helpful because it’s easy to not realise beliefs are just beliefs rather than truths, and seeing them in writing makes them easier to recognise. For instance, one belief he lists is: “I’m afraid of too many competing books.” I had that belief about my non-fiction book-in-progress but, as Janal says, in bookstores and libraries there are dozens of books on similar subjects. Readers buy several books on the same topic, so if you have something different to say about a popular topic, there’s room for your book. Another thing I like about this book is that although Janal advises taking a structured approach to your book, he also allows for flexibility. For instance, in the chapter on research he says, I want to relieve you of a terrible burden shared by many authors. They think they need to know it all when they start writing their books. So it’s okay to get started and fill in the gaps in your knowledge with research along the way. This advice reminds me of the way Stephen King describes his novel-writing process in On Writing. I was surprised to discover he writes first and researches afterwards. If you’ve been writing for any time at all, some of the information in the chapter on research (and in the book in general) may not be new to you. However, if you are new to writing, then there’s a lot of good information on how to research online, including how to use Amazon’s search engine to find competitor’s books. He advises you to read reviews of these books to see what readers think is missing – and then add that to your book! These minor points aside, I found much of value in Write Your Book in a Flash even though I mainly write fiction. If you an aspiring non-fiction writer, I think it would be a very useful book to read before starting your project. Disclaimer: I was sent a review copy of Write Your Book in a Flash, but have not been compensated in any way for this review. It is my own opinion – I hope you find it useful! You’re welcome Liliana. I’m glad you found it useful. Apologies for the late reply but for some reason the comments on the is post went through unmoderated and without any notification! I love how you begin with sharing how important it is to “embrace wanting to be famous and make a ton of money as much as you embrace wanting to be kind and generous.” I have heard that J.K. Rowling is the only billionaire that is no longer a billionaire because she gave away so much of her money. This book that you are reviewing sounds very interesting. I think the best piece of advice that you share is that you don’t have to know everything before you start. That helps me even when writing my blog. Leiloni, thanks so much for that story about J. K. Rowling! She’s inspiring in so many ways. Glad you found this helpful for writing your blog and again, my apologies for the late reply.